Sunbird Cleaning Services specialized in Carpet, rug, upholstery cleaning and maintenance services to offices, homes and industry. We committed to please our customers by providing unparalleled service and excellence for complete satisfaction. 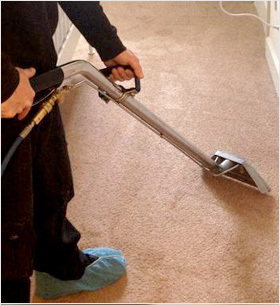 Sunbird Cleaning Services teams are skilled carpet cleaning technicians that take great pride in our work. 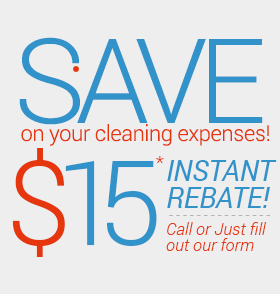 We use state of the art equipment and quality cleaning products to get the job done quickly and more efficiently. Water Damage Restoration and more.. Contact us at 704-209-9333 for free estimate and to learn more about Sunbird Cleaning Services Charlotte services and methods.